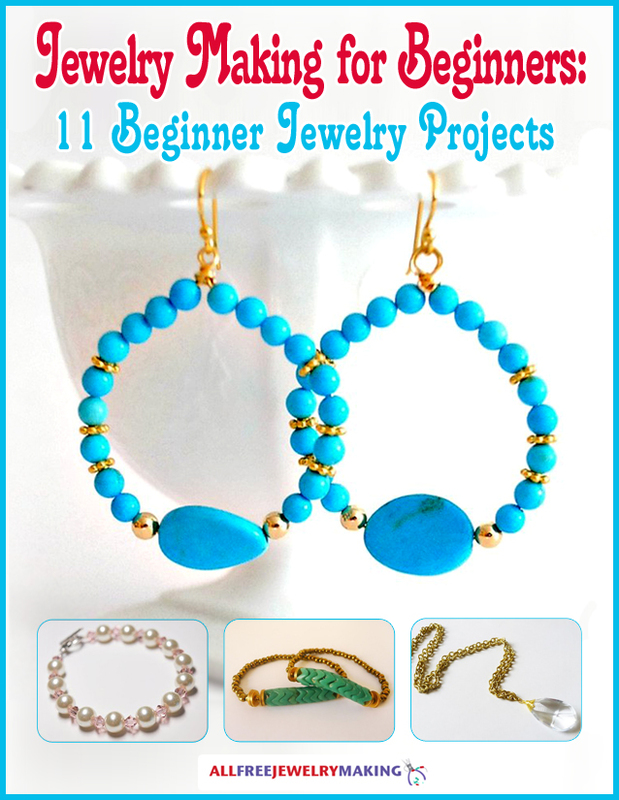 Whimsical, chic, and full of sparkle -- what more could you want from a DIY jewelry design? These Jewel Globe DIY Pendants have all of those elements and more. Dangling from sparkly chains, these glass globes filled with shimmering beads and trinkets are an unexpected and fashionable way to add an element of fun to your outfit. These homemade pendants use crystal chatons, silver and gold flake, pearls, marquise gems, and more to complete their pretty globes, but you can use any elements you like to create these stunning DIY pendants. Very cute!! They actually kind of reminded me of lightbulbs for some reason, but I really liked it!